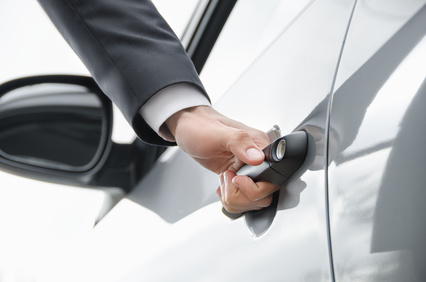 Bia Autonoleggio is a Rome-based Car Rental with driver (NCC) service. We namely offer transfers to and from the Rome Fiumicino and Rome Ciampino airports, while also providing a Rental with driver service for transfers to the port of Civitavecchia, as well as for transfers to Rome’s railway stations. You may enjoy your business trip, or rather relax in extreme comfort. The Ncc Rome service can be used as a simple taxi, with a private driver and a luxury car. We are available on working and off days alike, and you may choose from our services: city tours, shopping tours, business trips, transportation for conferences, transportation for weddings, and other special events. Bia Autonoleggio offers a transfer service to Rome’s airports. We transfer passengers arriving and departing from the Fiumicino and Ciampino airports. Bia Autonoleggio is not Rome’s usual car rental, indeed, with us you can discover the wonders of the eternal city, thanks to our private tour. Indeed, we offer rentals with driver for visits in Rome’s historic center. You will travel and discover the wonders of the Eternal city, in its night gown. We manage the movement of small groups up to eight people through our Minivan Mercedes with eight seats. A cabin looking bright and cozy where you can comfortably accommodate as many as 8 people in comfort. Amenities include high-quality interior fittings, safety and comfort.